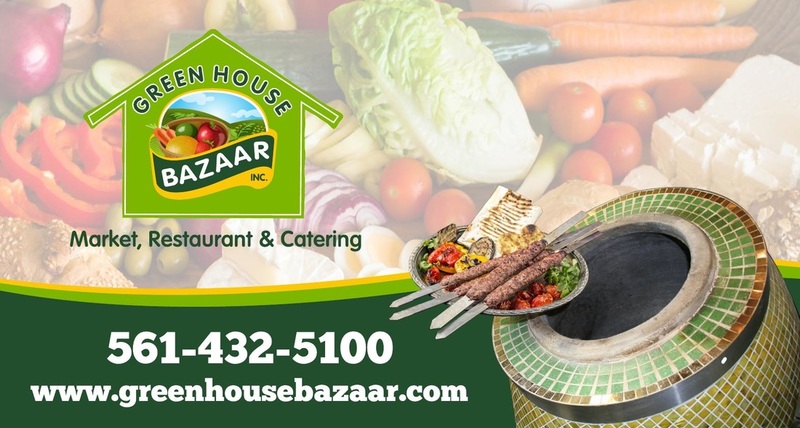 Persian food in Palm Beach Gardens FL is not easy to come across, but the Green House Bazaar is located just south of Palm Beach Gardens FL. You will find this little gem is worth visiting once you try any item from our authentic menu! From beef and chicken kabobs, to lamb shanks and home made baklava, you won't leave unsatisfied! We have a wide variety of Persian dishes to choose from, and they come paired with tasty sides! Also, try our newest menu item... pizza! Palm Beach Gardens FL is a lovely city to live in, and luckily our location is accessible via I-95 right down to 10th Ave, where we are located. Now we also serve breakfast, so stop by in the AM for a delectable meal to give you that much needed fuel for the day! Once you stop by you will want to drive to see us from Palm Beach Gardens FL all of the time! This restaurant is family friendly, and the best part? You can also shop for fresh produce and authentic ingredients after you dine in! 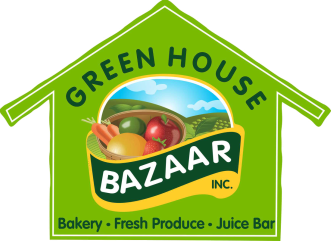 We carry a very large selection of healthy fruits and vegetables, as well as a whole grocery area with spices and authentic ingredients for your dishes. Looking for hookahs? We also carry those along with a nice selection of tobacco products. Also, we offer catering and delivery! Don't forget to recommend us to your fellow friends and neighbors in Palm Beach Gardens FL as well, and help us spread the word! Our staff will be happy to serve you, and we just know that you enjoy your experience. You simply will not find this perfect combination of tasty Mediterranean food, pleasant staff, and fresh produce anywhere else! Don't let another day pass without giving us a visit!